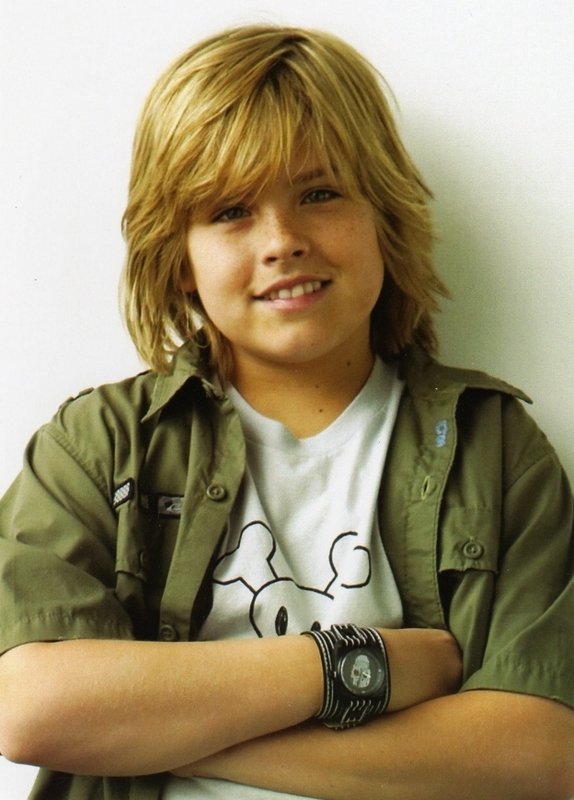 Link to whatever pictures and photos of Dylan Sprouse, Ashley Tisdale, Cole Sprouse or anything related to The ZackAndCody or "Suite Life on Deck" shows that you can find. 1) Find the picture on the web that you want to add to the gallery. 5) Preview to make sure.